Is there room for scientific decision making within football? In short, yes! 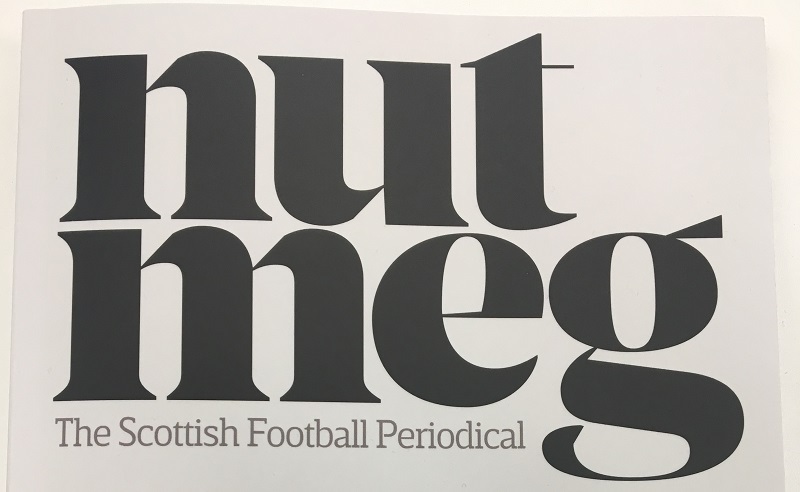 The latest issue of Nutmeg magazine, the Scottish football periodical, sees Robert McCunn (our Performance Sport Manager) interview Arsenal’s Head of Research & Development and find out why a scientific approach is worthwhile.